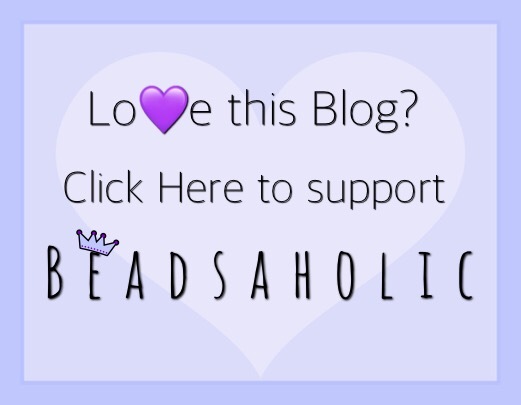 Today Beadsaholic brings a review of Lundd Denmark Mona Lisa! Today is the debut of the second bead in the Art Line collection by Lundd Denmark. I know many have been patiently waiting for this release since the debut of The Scream back in October. Today Lundd Denmark is celebrating the memory of Leonardo da Vinci with the release of Mona Lisa! Mona Lisa is a portrait renaissance painting from the early 1500’s painted for the model’s husband Francesco del Giocondo. The Mona Lisa is one of the most renown paintings with her emblematic smile and notion of happiness being the central motif of this portrait. Lundd Denmark Mona Lisa is remarkable with Mona Lisa, Leonardo de Vinci and the Vitruvian Man on each side of the bead. So, no matter which way you turn this bead you will see a work of art. This bead measures approximately 10.91 mm high x 10.60 mm wide and weighs around 6 grams. Mona Lisa retails for 378,00 Dkk / €50.82 / $59.99, prices include vat. Though I have a photo above of all three sides, I thought I’d add a more close-up view of each side. Here you can see the tops of both Mona Lisa’s and Leonardo’s head. The first hundred (100) pieces will come in a handmade felt pouch. Each bead will be accompanied by an informational leaflet, seen in the following two photos. I went with warm browns, blues and a hint of green for the colors from the Mona Lisa painting to display the three sides of the Lundd Mona Lisa. I have paired the Lundd Mona Lisa with Trollbeads Brown/yellow Chalcedony, Calcite Rock, Azure Bubbles, Unique on an Art to Go starter bracelet. As you can see the width of Mona Lisa allows for it to stand out among the standard size glass and stones giving it a nice display. Over all, this is a fantastic addition to the Lundd Art Line, and I have been excited for this bead for some time now. It will accompany my Scream bead on my art to go bracelet and I cannot wait to add more art themed beads. I think this bead is great for not only the art lover like myself, but it is also a great bead to add to your travel themed bracelet wither you travel to or dream of going to Italy or maybe even Paris, France where the painting resides at Louvre. 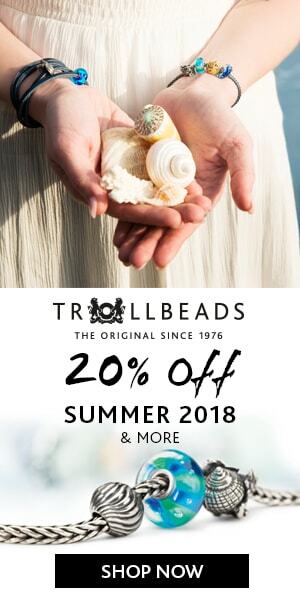 If you would like to order this bead or browse the Lundd Denmark brand you may do so at any of the following links. Please note, all shops listed offer vat free shopping for those who reside outside of Europe. ← A Closer Look at Tedora! I´d like to see some weird creature from Hieronymus Bosch. Oh that would be interesting and cool.